In brief: Those who lament the demise of CDs and vinyl might be mourning prematurely. According to a new report on the state of the music industry, these aging physical mediums made more money for US labels than digital downloads last year. The Recording Industry Association of America (RIAA) annual end-of-year report notes that recorded-music revenues in 2018 were up 12 percent to their highest levels in ten years—$9.8 billion. But digital downloads, which includes those on iTunes, made up just 11 percent of this revenue. CDs and vinyl, meanwhile, accounted for 12 percent. Unsurprisingly, most of last year’s revenue—75 percent of it—came from streaming music services such as Spotify and Apple Music, which saw total subscription revenues increase 32 percent to $5.4 billion. Included in that figure is “limited tier” subscriptions such as Pandora Plus and Amazon Prime, which were up 26 percent to $747.1 million. Ad-based free services such as YouTube were also up, by 15 percent to $759 million. Back in 2015, digital downloads and streaming had an equal share of around 34 percent of the market, but the last four years have seen streaming become most people’s method choice for enjoying their favorite tracks. Digital download sales fell 26 percent to $1.04 billion, while physical format revenue was down 23 percent to $1.15 billion. 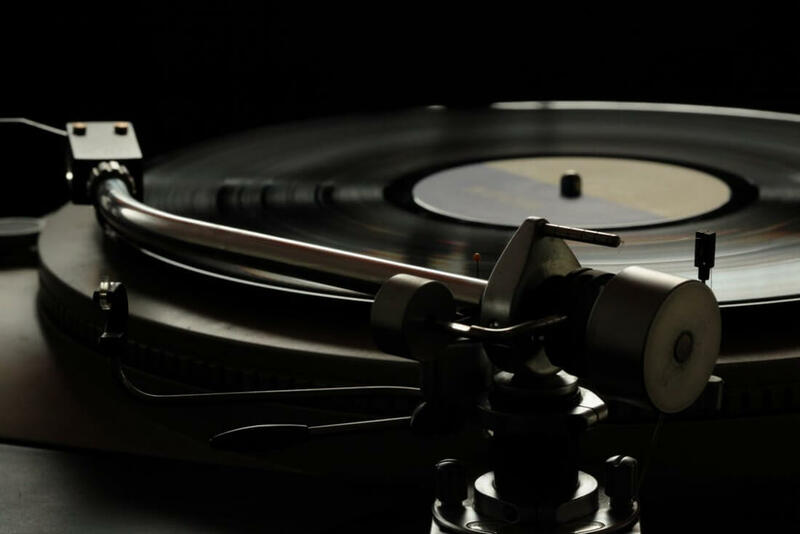 But despite the decrease in physical sales, it seems more people are falling back in love with vinyl; record sales were up 7.9 percent to $419.2 million. Back in 2017, it was reported that Sony was returning to the Vinyl printing business after an almost 30-year absence.